BIRDY RELEASES HER BRAND NEW ALBUM “BEAUTIFUL LIES” ON ATLANTIC RECORDS ON MARCH 25. WHICH BIRDY PERFORMED ON ITV’S ‘THE BRITS ARE COMING’ TV SHOW. 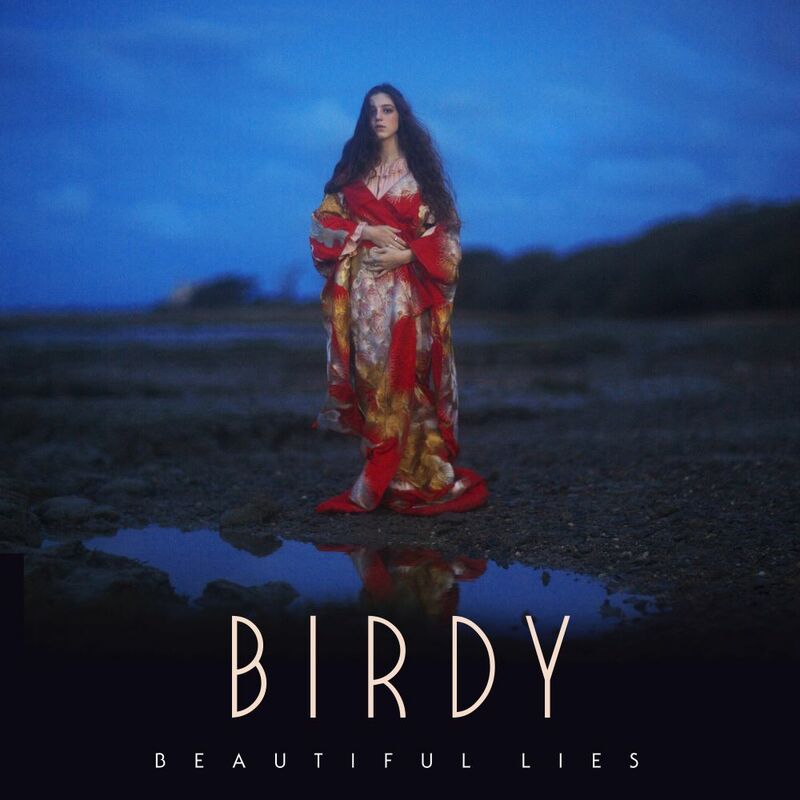 The incredible Birdy releases her third studio album “Beautiful Lies” on Atlantic Records on March 25. The album features 14 new tracks including the current single “Keeping Your Head Up” which was written and co-produced by Birdy. The song is currently on the Radio One playlist and also on heavy rotation on BBC TV where it previews their 2016 schedule. 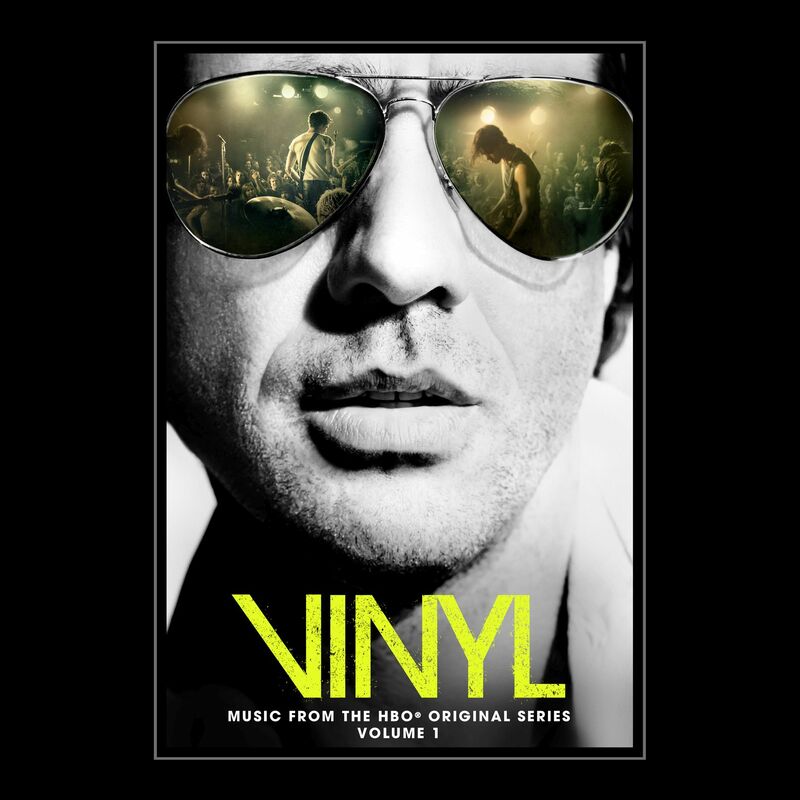 The album was produced by collaborators including Jim Abbiss (Arctic Monkeys/Adele) and Craig Silvey (Arcade Fire/Florence and the Machine). The last few years have seen Birdy work on an incredible array of projects, including highly prestigious film scores. Most recently her song “Let It All Go” was released as a duet with Rhodes whilst her classic song “Wings” was covered by Nothing but Thieves. Birdy’s music was used in ‘The Hunger Games” and “Brave” whilst she was also commissioned to write especially for the film “The Fault In Our Stars”. A deluxe version of the album featuring 4 extra tracks will also be available. 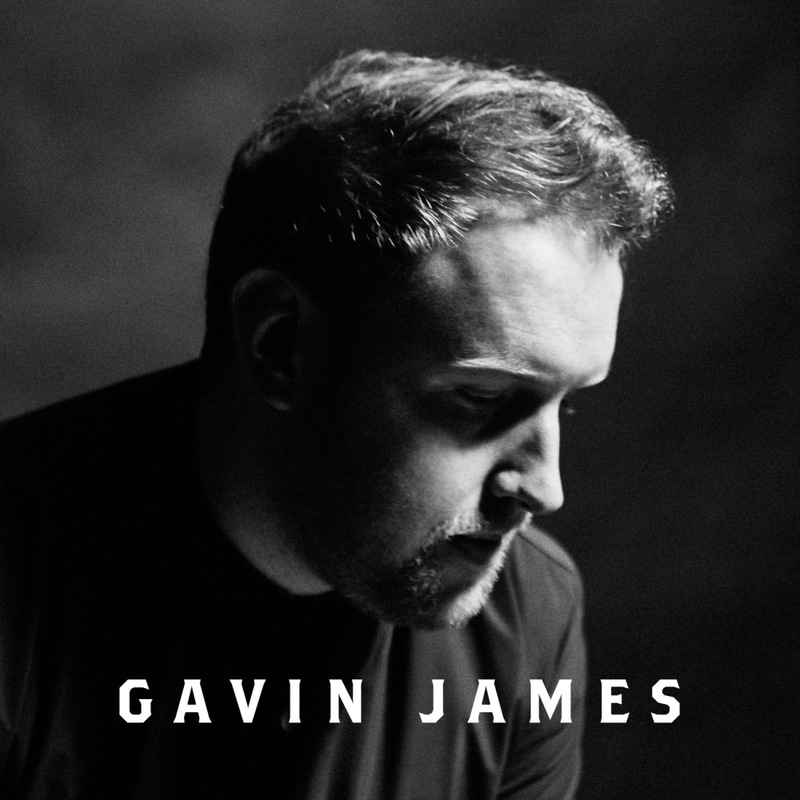 Choice Music Prize – Irish Album of the Year 2015 Shortlist Announced: Gavin James ‘Bitter Pill’. The Choice Music Prize shortlist for Irish Album of the Year 2015, in association with IMRO and IRMA. The overall winning Album of the Year will be selected by the judging panel at the Choice Music Prize Live Event at Vicar St, Dublin on Thursday March 3rd. The Live Event will be broadcast live on Today FM in a special four hour extended programme during the Paul McLoone show. Vance Joy Performs “Fire and the Flood” on Jimmy Kimmel Live. 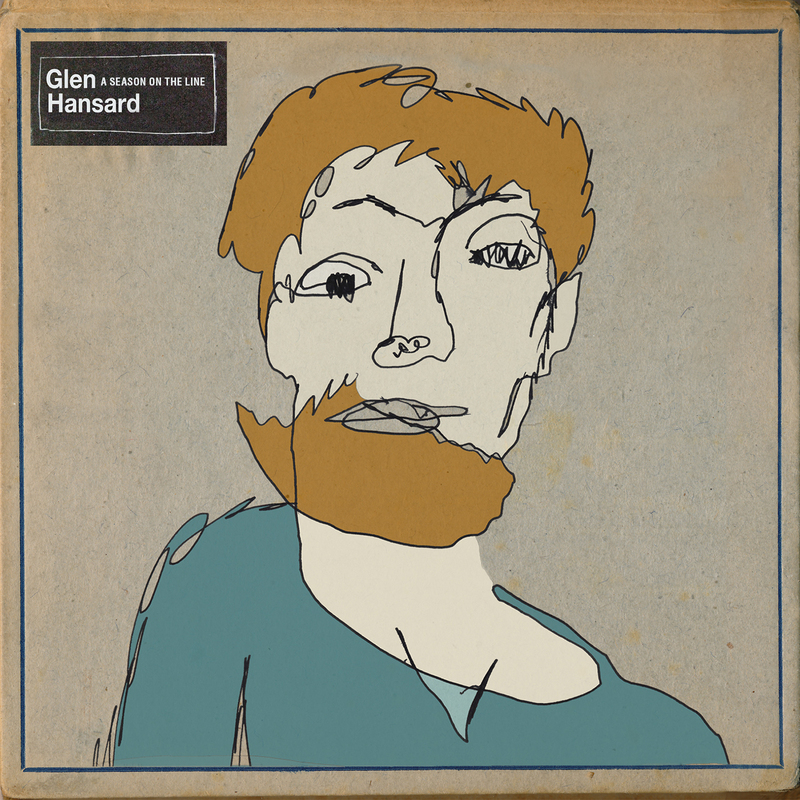 A Season on the Line, the new EP from Glen Hansard, will be available February 19. The album follows Hansard’s Grammy-nominated (Best Folk Album) second solo outing Didn’t He Ramble, which was released last fall. During his worldwide tour in support of Didn’t He Ramble, two songs continued to appear in his set—“Didn’t He Ramble” and “Way Back in the Way Back When”—though neither were included on the recent album or on any official release. This is all part of Hansard’s creative process—honing songs in a live setting. Due to popular demand, Hansard included the two songs on the new EP. Recorded at Chicago’s Electrical Audio Studios on a day off between shows and featuring his touring band, “Didn’t He Ramble” and “Way Back in the Way Back When” bristle with all the energy that made them staples of the live show. A Season on the Line is rounded out by the tracks “Let Me In” and “Return,” both of which are from the intimate recording sessions for Didn’t He Ramble.